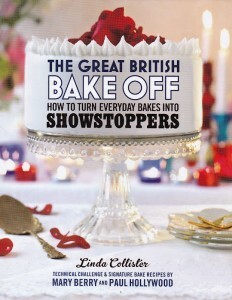 This entry was posted in Baking by Jen. Bookmark the permalink. 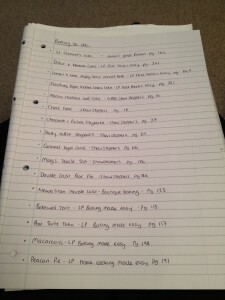 A ‘To Bake’ list is such a good idea – I’ve started a page on my blog for mine. The only thing is I end up just putting recipes that I find online on there, so I need to start picking things out of books too! 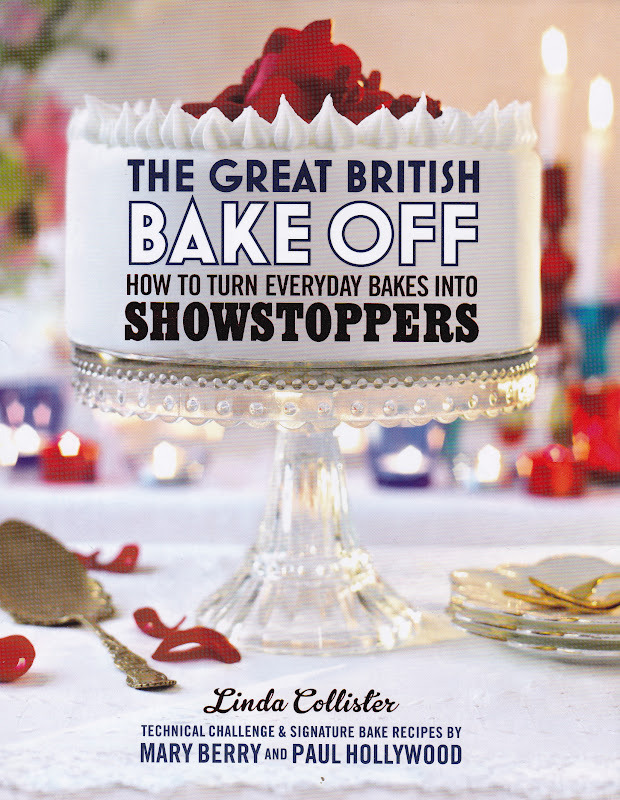 It’s great for when you just fancy baking something but not sure what!